There is nothing better than relaxing in your beautiful outdoor living space. 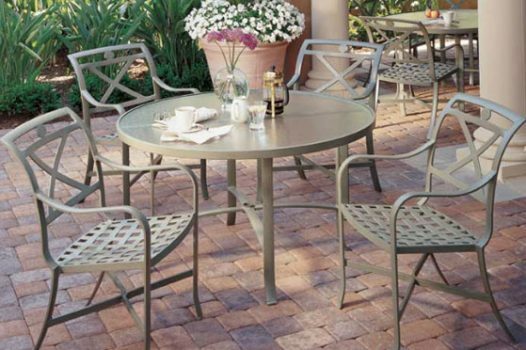 To complete that oasis, you need comfortable outdoor patio furniture. The team at Paddy O’ Furniture in Eden Prairie, MN has exactly what you’re looking for. We serve the entire Minneapolis and St. Paul, MN Twin Cities Metro Area. 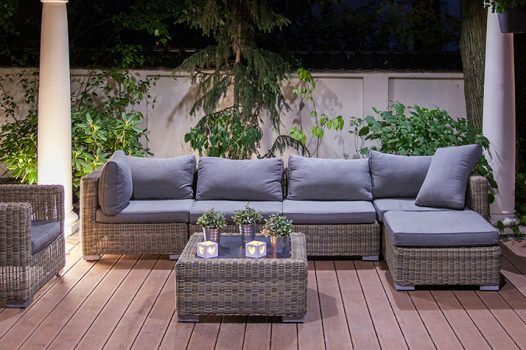 The perfect outdoor living space comes down to the patio furniture you choose, which will directly impact your comfort level. Let us help you make the right choices. Our exterior designers are available to ensure you make the best decisions for your home. We even offer a free consultation where our designers will come to your home and design the perfect outdoor living space for you and your family. Our team will work with you to create the best plan for your home. We are family owned and operated; our goal is to exceed your every expectation. 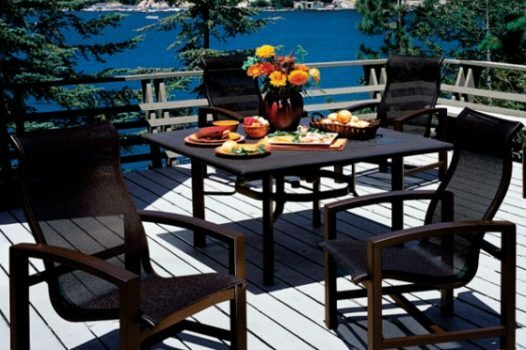 Out team has over 40 years combined experience in making patio furniture recommendations. 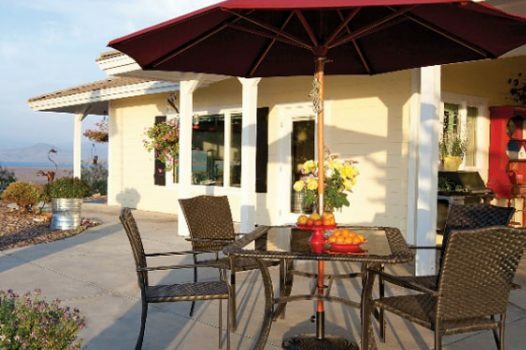 We have outdoor umbrellas, fire tables, wicker furniture and more. Our manufacturers use a variety of colors and fabrics to create the perfect piece just for you. 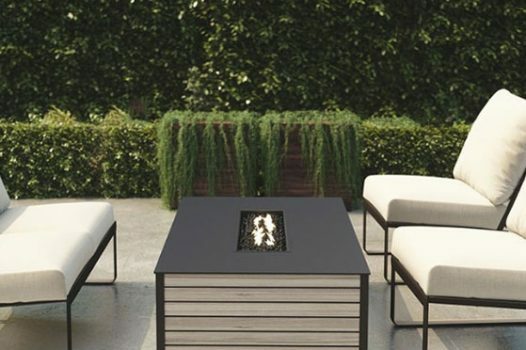 Our outdoor furniture features the best brands and custom creations. 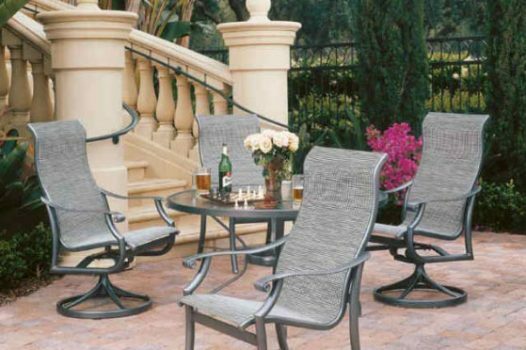 Cast aluminum furniture looks beautiful and offers deep seating cushioning options. Our fire tables and outdoor heaters allow your patio to be enjoyable throughout the year. Our umbrellas come in a variety of shapes, colors, and patterns.